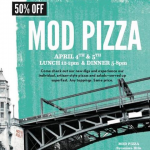 The annual AIDS service organization fundraiser Dining Out For Life is taking place today (April 26). 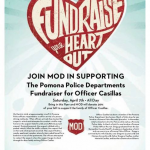 Here in the Inland Empire, proceeds will benefit Foothill AIDS Project and Desert AIDS Project. Food truck fans…it seems like it’s much tougher to get your fix these days. Several trucks are scheduled to be part of Summit Intermediate School’s carnival from 5 to 7:30 p.m. tonight (April 18). Ah, spring…the flowers are blooming, the birds are chirping, and the food trucks have returned to Pomona Fairplex. 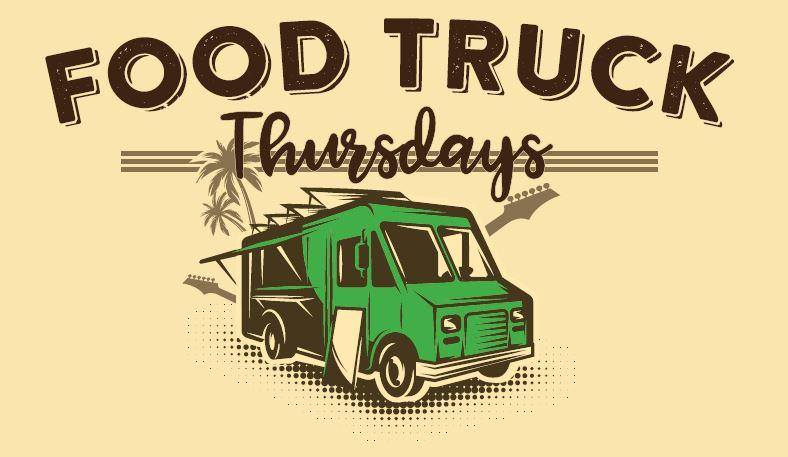 Fairplex’s weekly Food Truck Thursdays returns tonight (April 5) and runs through August. 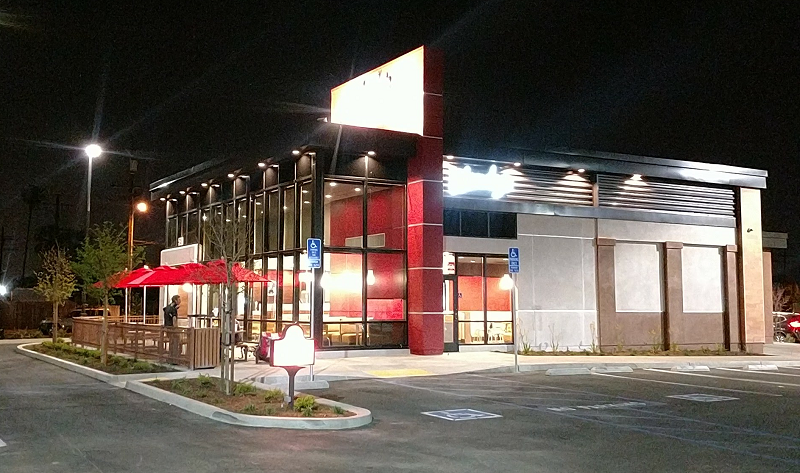 Rancho Cucamonga boba fans…you’ve got a new place to get your fix! Boba Break Tea House’s soft opening is today (April 5) at 11 a.m.